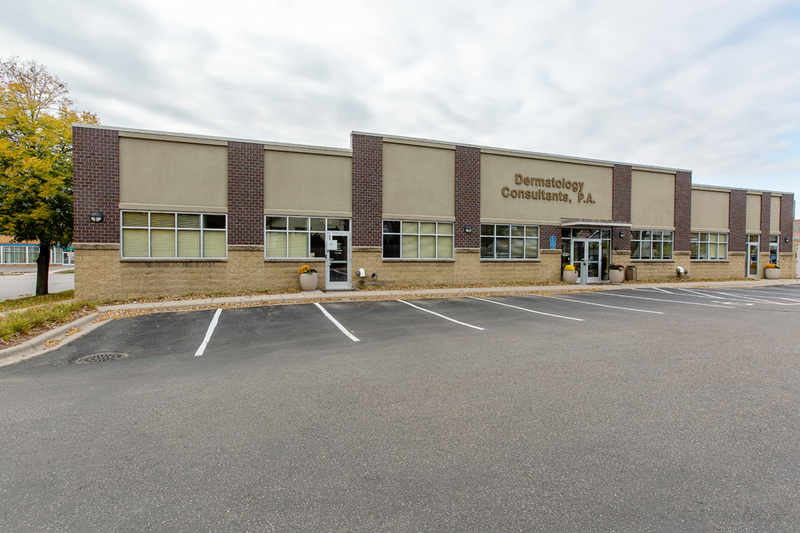 Just 2 blocks from Interstate 94 on Snelling Ave in the booming Union Park neighborhood, MSP Commercial developed this custom medical office facility for Dermatology Consultants in 2008. This building’s location between Minneapolis and St. Paul is very accessible for any urban dweller. 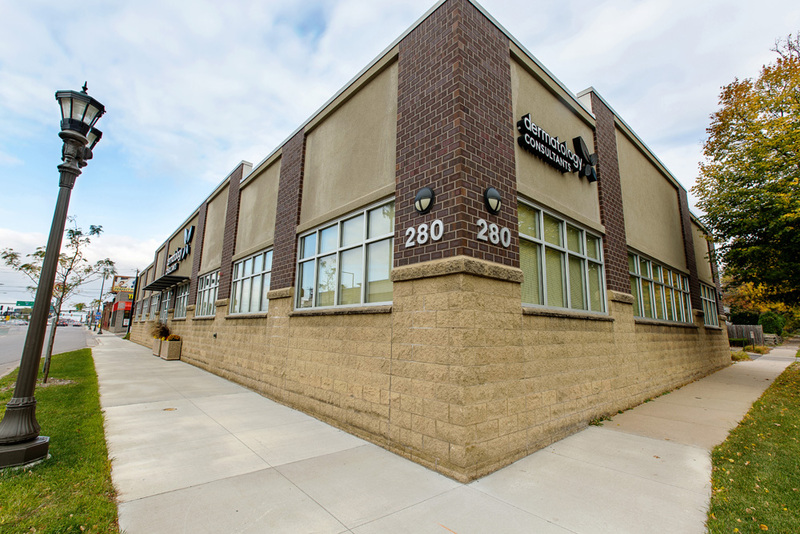 By car, it is just a couple minutes from Interstate 94 and offers a highly coveted surface parking area. 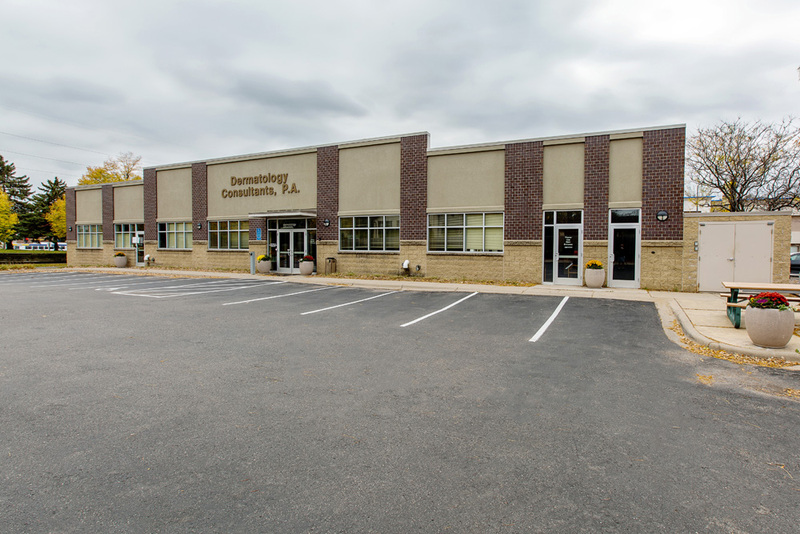 Using city transportation, the building is accessible via bus using the covered stop across from the clinic. It is also just a few blocks from the Snelling Ave light rail station which allows easy access to both downtown areas.